Homeleigh provides a comprehensive range of ironmongery products at all our stores – with everything from low cost fixing solutions to high quality big brand names, such as Yale, Carlisle brass, Union, Chubb and many more. The ironmongery departments at each of our local Kent stores carry an unbeatable selection of products, at prices you’ll love. 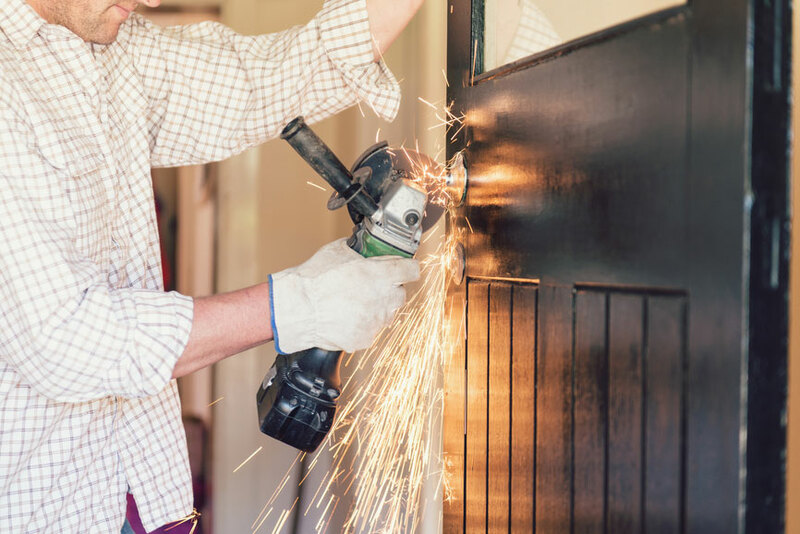 All backed by our 40 years experience in providing the very best service, advice and merchandise for seasoned professional builders, the construction industry and DIY enthusiasts. 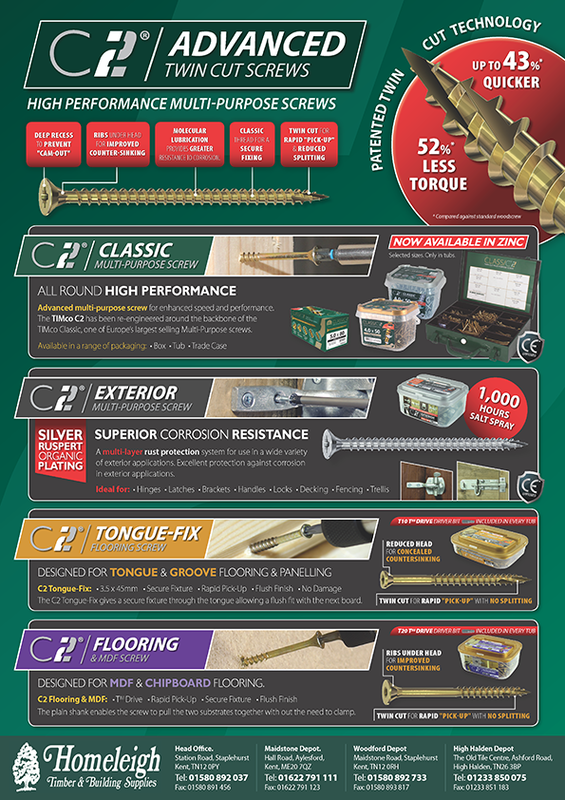 For fixing problems we carry a complete range of nails, screws, hinges, nuts, bolts and washers, in all sizes and finishes, as well as specialised fixings for both masonry and cavity use. Need door or window furniture? No problem. We also stock a wide selection of locks and other security products. You can also find high quality door controls and sliding gears – In fact, we can supply everything you need for internal or external use in either pre-packed or individual components from industry leading brands. For shelving or other storage solutions you can choose from our choice of shelf brackets and uprights – again, available in a complete assortment of sizes, materials and finishes.